The Job Fair and Speaker Series event being held at Shiloh Missionary Baptist Church, on Saturday, April 28th, 11 a.m. - 2 p.m. 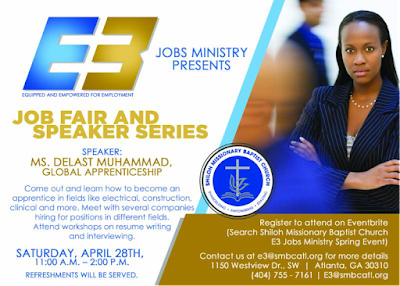 The event is hosted by E3 Jobs Ministry. 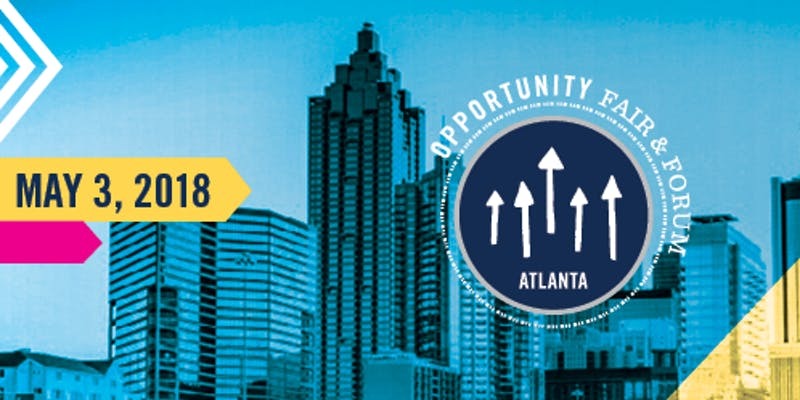 E3 stands for Equipped and Empowered for Employment, which supports members of the community in the areas of job placement and professional development. Employers include: Starbucks, FedEx, Five Guys, Nordstrom... and more. 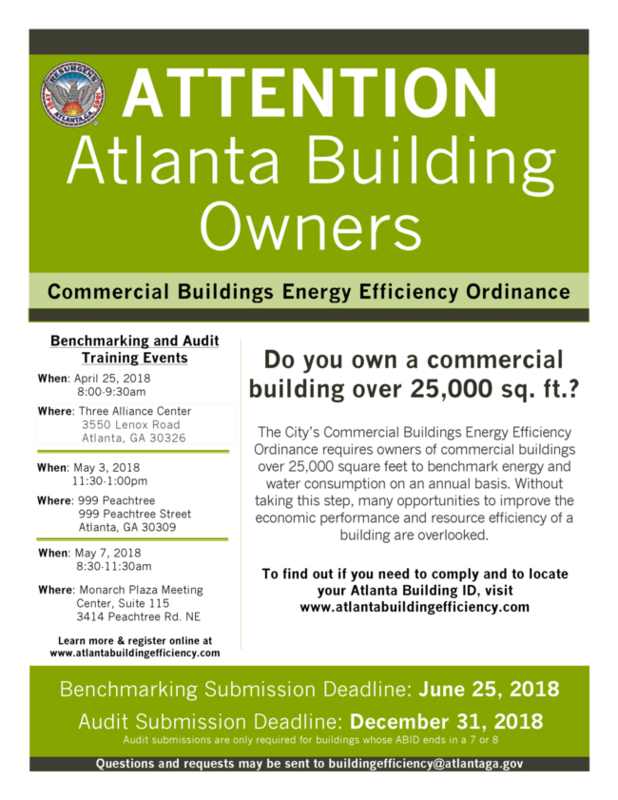 Click here for the full list. Find a mentor, transportationand housing resources, a job training program, and much more! The Mayor’s Office of Emergency Preparedness would like to invite you to participate in the 2018 City of Atlanta’s PrepareAthon. 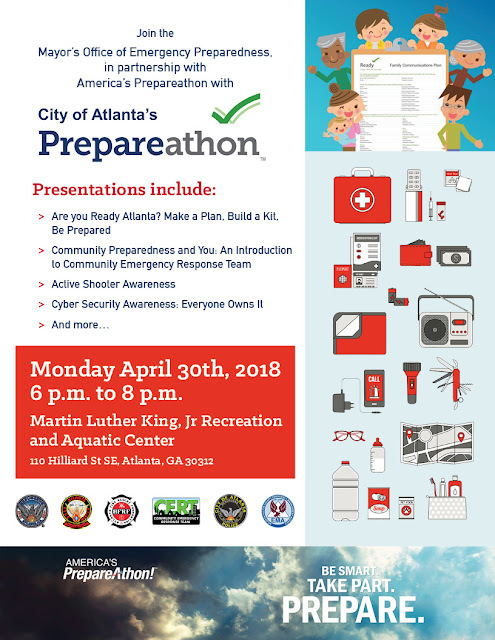 For those who may not know, PrepareAthon is a National campaign to motivate people and communities to take action to prepare for and protect themselves against disasters. 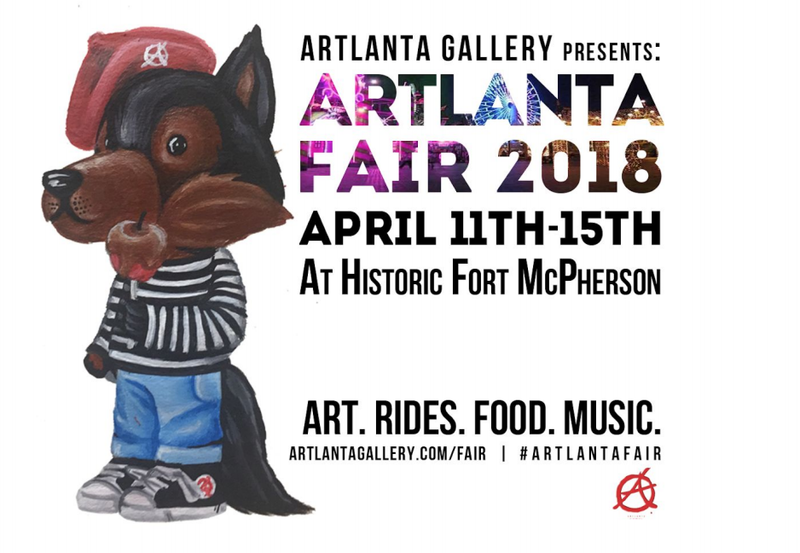 There will be presentations along with a fair-like experience. 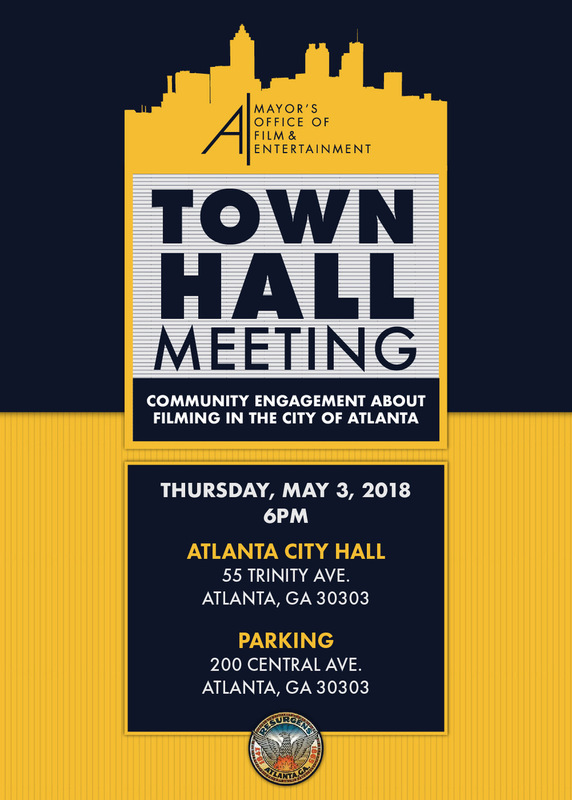 It will be held on Monday, April 30th from 6:00 pm to 8:30 pm at the new Martin Luther King, Jr. Recreation Center and Aquatic Center at 110 Hilliard St SE, Atlanta, GA 30312. 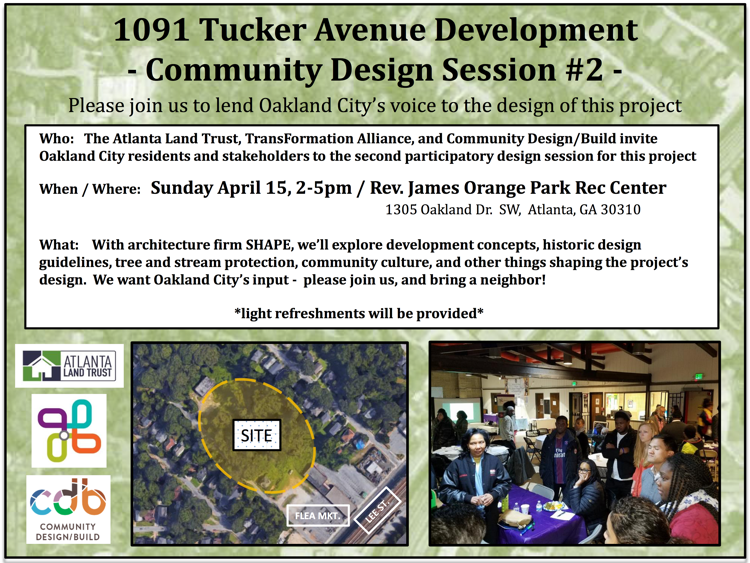 NPU-S meeting this Thursday, April 19, 7pm - with raffle! It's time again for the monthly NPU-S meeting, held every third Thursday of the month. This month, we've got two voting matters and several informative presentations. 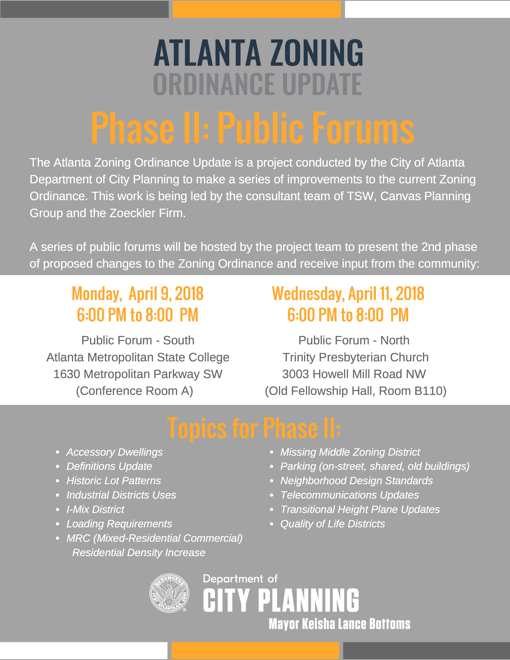 The agenda can be found at http://bit.ly/NPUSagendaApril2018. 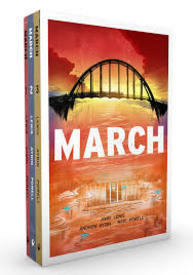 Plus, this month we're giving away a copy of John Lewis' critically acclaimed graphical memoir, March. 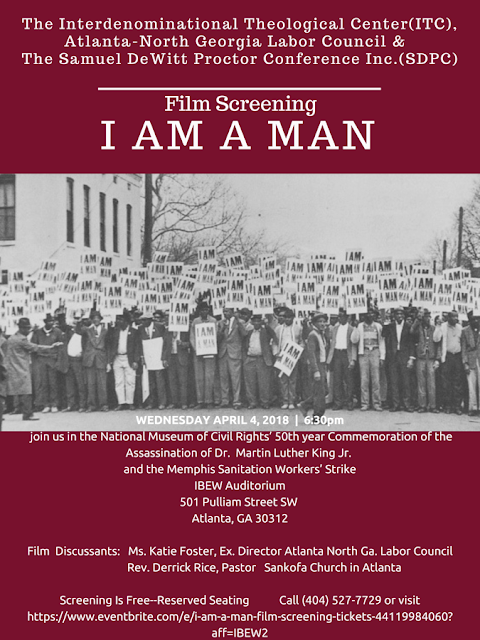 March details Lewis' life from childhood up to the historic march on Selma, and has won several awards. We're giving away the three-volume slipcover edition to one lucky attendant!